Free RayView wireless video streaming app for new c-Series and e-Series available for Apple iOS and now Android devices. 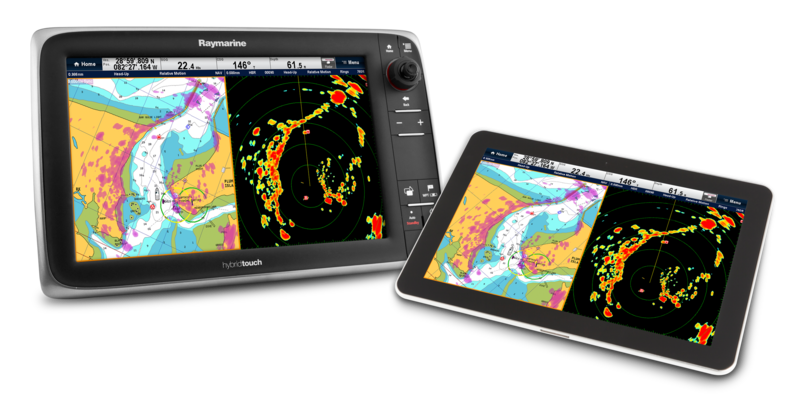 Raymarine announced the release of its Raymarine Viewer app, RayView, for Android tablets and Smartphones. The new app, available now in the Google Play Android store, joins the previously released RayView app for Apple iOS devices like iPhone and iPad. 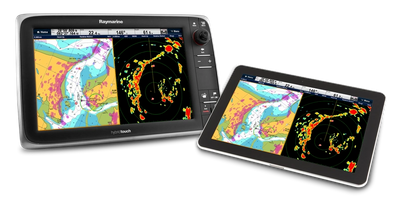 Taking advantage of the built-in Wi-Fi networking in its new c-Series and e-Series Multifunction Displays, the RayView app enables boaters to view the screen from their multifunction display right on their mobile device. RayView for Android is compatible with Android Smartphones and Tablets running version 2.2 or higher, with 1GHz or faster processors. RayView for Apple iOS devices works with iPhone 3GS or newer, iPod Touch 3rd generation or newer and iPad (all models) running iOS 3.2 or later. For additional product information please visit www.raymarine.com.